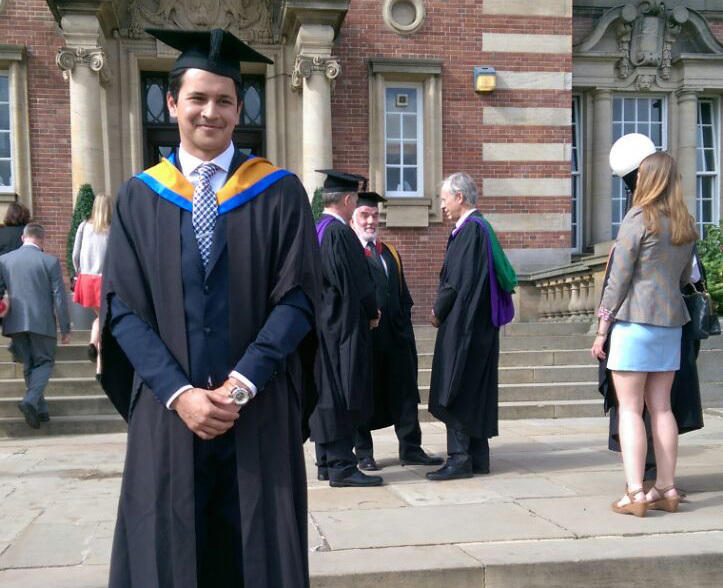 Congratulations to Irfan Khan, one of our newly appointed Architectural Technologists who graduated with a First Class honours degree in Architectural Technology at Leeds Beckett University. Irfan also received the Best Final Year Project Award 2015. Irfan joined us in March this year and has been working on a range of projects within the commercial and learning sectors.